I’m sorry that put a comment here. It just because my messages and emails are been ignored and I'm trying to get my profile approved for more than a week now. I'm hoping I can get someone from your team to look into this. To be honest, I don’t know you guys’s algorithms in term of approve user profile. And I understand you have tons of request everyday. But for two people which pretty much the same profile, why does the one got lower score got approved. And the person got higher score got rejected. For the profile has been approved was actually happened recently. And I've been requested recently as well. Am I on a blacklist or something? I just dont understand why. The left hand side of picture is the approved one. The right hand side part is the declined one. We have exactly the same test for AWS. I got 3.5 which rejected and he got 3.25 got approved. I also got the same skillset as him for example like python. I acquired 4.85 which is the top 10%. PHP 10% Unix Shell 10% and other 20% and 30%. I have also searched python in the market and got 2600 jobs result which is one of the high demanded skillsets. I don't think upwork considers test results when they approve or reject profiles (I think they really should and can't understand why they don't). 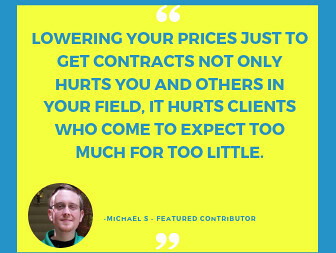 Even if there are 2600 jobs for that skill-set, there are 76000 freelancers offering it, so this is not a good ratio by any means, which might be the reason for rejection. Thanks for your response. I get what you are saying about the job demand versus number of freelancers in the pool. But I was saying two people have pretty much the same profile. And the other got the approval. It’s really frustrated when you see people have the same skillsets with lower score got the approval and you don’t. I don’t understand how they pick up the new profile behind the scene. Because the profile looks the same. I am sure they rejected not based on the job demand. Because there are people out there charge hundreds of dollars to help you pass the profile approval process with the same skillets and test result. On the other hand, Upwork just rejected good profile. They should really look into their algorithm without blame on the job demand. Because it’s really damaging their brand. 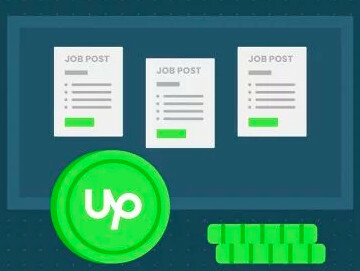 There are over 2 million freelancers on upwork, and only 10% of those have any earnings. I think this is a totally preposterous number, this is like having a workforce of 100 people, and only 10 do any actual work and make money for the company, while the others write emails to the help-desk and sulk all day. They need to get that number up! 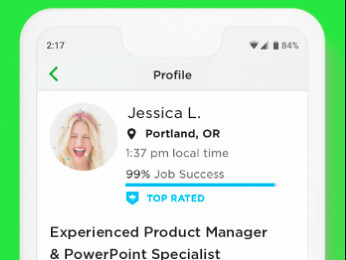 It is not damaging to upwork's brand to reject profiles, the opposite is true.